Hey, ya'll! This is my very first YouTube post, and makeup tutorial - so please bear with me as I get the hang of this! I am using all Mary Kay Cosmetics. I don't like the sound of my voice, but maybe I'll play with sound on later videos. 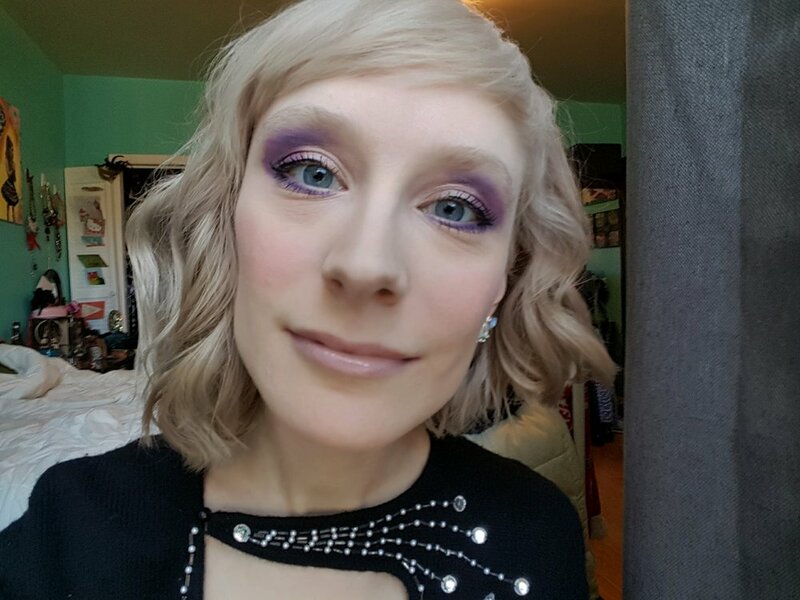 This is a combo smokey purple eyeshadow look for day or night. Please comment, and follow - and do the same for my Youtube channel @sheslaurenashley. Enjoy, thank you for tuning in, checking out my blog, and new YouTube channel!